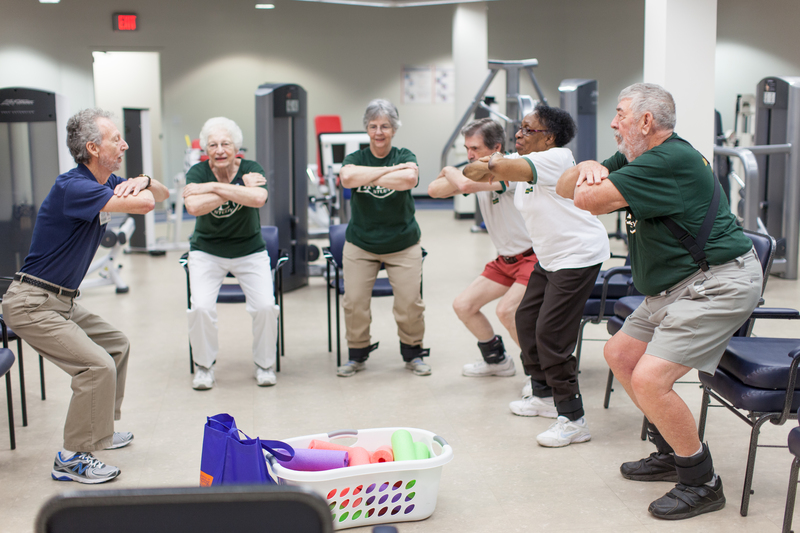 It’s something we’ve all heard for years: Exercise can help keep older adults healthy. But now a study, the first of its kind to look at frail, older adults, proves that physical activity can help these people maintain their mobility and dodge physical disability. A new University of Florida study shows daily moderate physical activity may mean the difference between seniors being able to keep up everyday activities or becoming housebound. In fact, moderate physical activity helped aging adults maintain their ability to walk at a rate 18 percent higher than older adults who did not exercise. 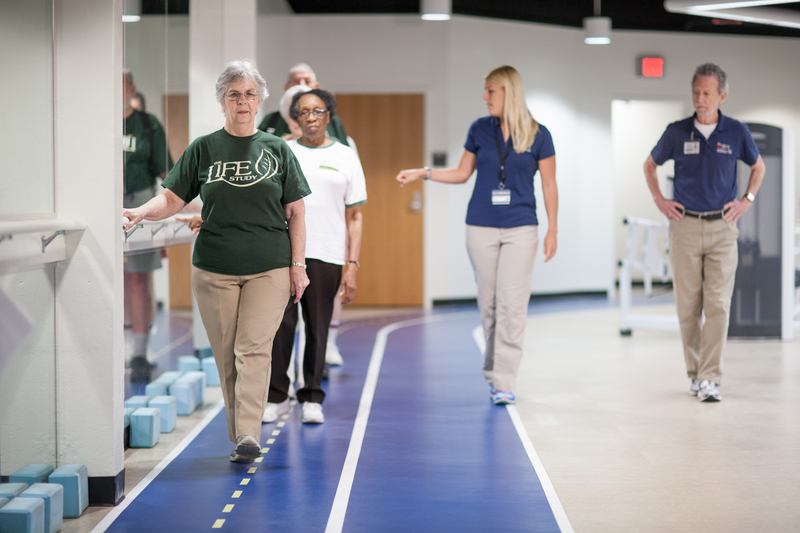 “The very purpose of the study is to provide definitive evidence that physical activity can truly improve the independence of older adults,” said principal investigator Marco Pahor, M.D., director of the UF’s Institute on Aging. What’s more, moderate physical activity not only helped older adults maintain mobility but also helped prevent the occurrence of long-term mobility loss. Co-principal investigator Jack Guralnik, Ph.D., a professor of epidemiology and public health at the University of Maryland School of Medicine, said there was a 28 percent reduction in people permanently losing the ability to walk easily. The results will be published in the May issue of the Journal of the American Medical Association and will be presented at 1 p.m. Tuesday (May 27) at the annual meeting of the American College of Sports Medicine in Orlando. Researchers showed that prescribed daily physical activity can prevent older adults’ loss of mobility, defined in the study as the ability to walk 400 meters, or about a quarter of a mile. Although 400 meters might sound like an arbitrary number, it’s an important figure for older adults, researchers said. “These are people who are patients we see every day. This is why this study is so important: It includes a population that is typically understudied,” Pahor said. Wendy Kohrt, Ph.D., professor of medicine in the division of geriatric medicine at the University of Colorado, helped review the scientific merit of the study before the launch of the main LIFE trial. She said the information produced by this study fills gaps in researchers’ knowledge of the types of people enrolled in the study. Pahor and Guralnik said there is still a vast amount of data to unpack from the study, including looking at the effects of physical activity on the participants’ emotional well-being. The research team also plans to determine how physical activity impacted the participants’ physiological, social and biological factors. A National Institutes of Health and National Institute on Aging Cooperative Agreement funded the study. The National Heart, Lung and Blood Institute provided additional support. Marco Pahor, M.D., is the principal investigator of the Lifestyle Interventions and Independence for Elders, or LIFE, Study. He conceived the concept and design of the study, obtained funding and supervised the administrative, technical and material conduction of the LIFE study. Jack Guralnik, M.D., Ph.D. is the co-principal investigator of the LIFE study. During his time at the National Institute on Aging, he began pilot work to see if researchers could recruit study participants of the age and ability level involved in the LIFE study. He and his colleagues developed the screening tool, the Short Physical Performance Battery, that was used in the study to identify older persons at high risk of losing mobility. During the trial he oversaw the recruitment and retention efforts. 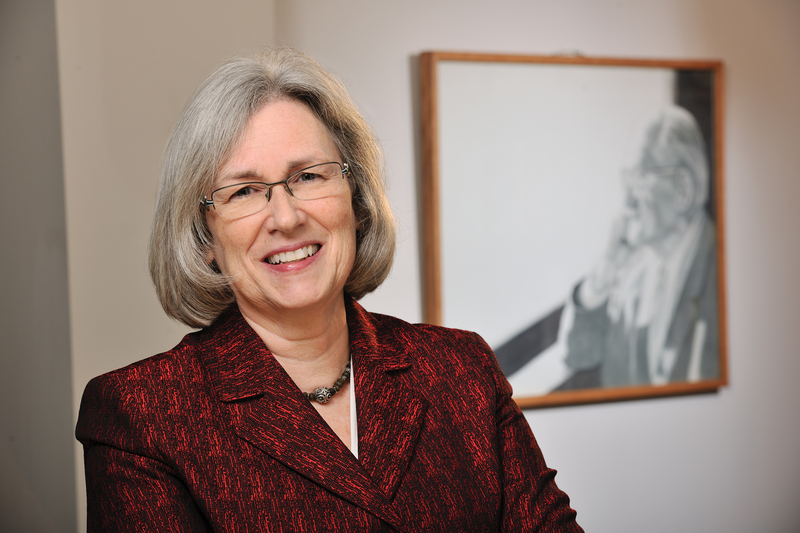 Mary M. McDermott, M.D., was principal investigator of the LIFE study at the Northwestern Field Center. She oversaw recruitment, data collection and administration of the intervention at the Northwestern Field Center. In the national study, she oversaw training and certification of the ankle brachial index measurement. 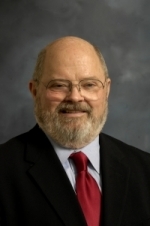 McDermott also co-chaired the Emerging Science committee for the LIFE study and served on the presentation and publications committee and the measurement and retention committee. Timothy Church, M.D., M.P.H., Ph.D., is a principal investigator, co-principal investigator or investigator on a number of NIH grants, most of which address issues related to exercise and health, including exercise and the treatment of depression; exercise and cancer survivorship; exercise and maintenance of function in the elderly; and exploring the benefits of different types of exercise in individuals with diabetes. 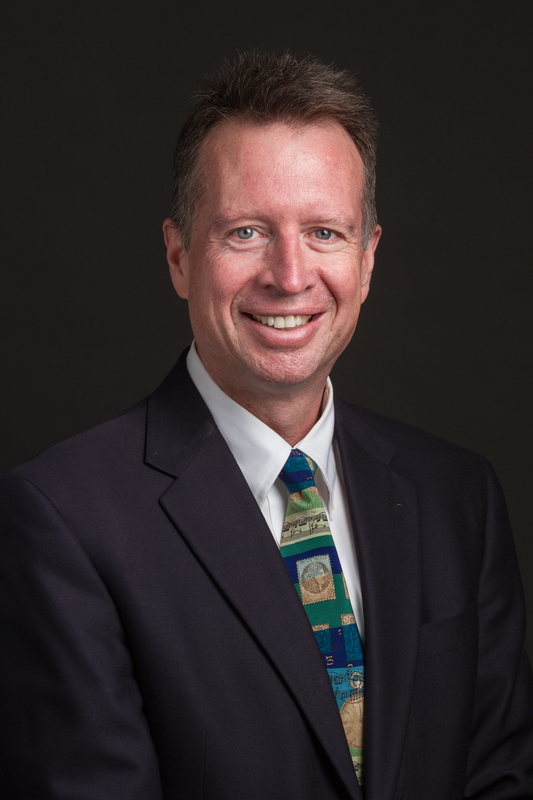 As principal investigator of one of four sites of the original pilot for the LIFE study, Church has spent much of his research career working with the team of researchers on this program. Pennington Biomedical, Church’s Preventive Medicine team and the local older adult community were key to the successful recruitment and completion of the study in Baton Rouge, Louisiana. Anne Newman, M.D., a geriatrician, supervised the Pittsburgh arm of the LIFE study. For the national study, she chaired the ancillary studies review committee and wrote the outcome procedures for cardiovascular events and the procedures for participant medical clearance at enrollment and for return after illness. Abby C. King, Ph.D., a behavioral scientist, is the principal investigator for the Stanford site of the trial. For the national study, she served as co-chair of the intervention committee and a member of the presentation and publications committee. The Nutrition, Exercise Physiology, and Sarcopenia Laboratory at the Jean Mayer USDA Human Nutrition Research Center on Aging successfully enrolled more than 200 men and women in the LIFE study. NEPS Laboratory director Roger Fielding, Ph.D., co-chaired the study’s intervention and operations committee, leading the design of the physical activity intervention and the Successful Aging Education Health Education intervention. Fielding was part of the team monitoring the interventions throughout the study, tracking adherence and making adjustments as needed. Going forward, the NEPS lab will use the LIFE data to try to evaluate whether varying levels of the amount of physical activity participants performed has an impact on changes in the ability to walk short distances. Stephen Kritchevsky, Ph.D., was responsible for the Wake Forest Field Center with Anthony Marsh, Ph.D.
Thomas Gill, M.D., a board-certified geriatrician, directed the Yale field center for the LIFE study. He also chaired the measurement committee for the national study, which was responsible for adjudicating the main study outcomes, including mobility disability. 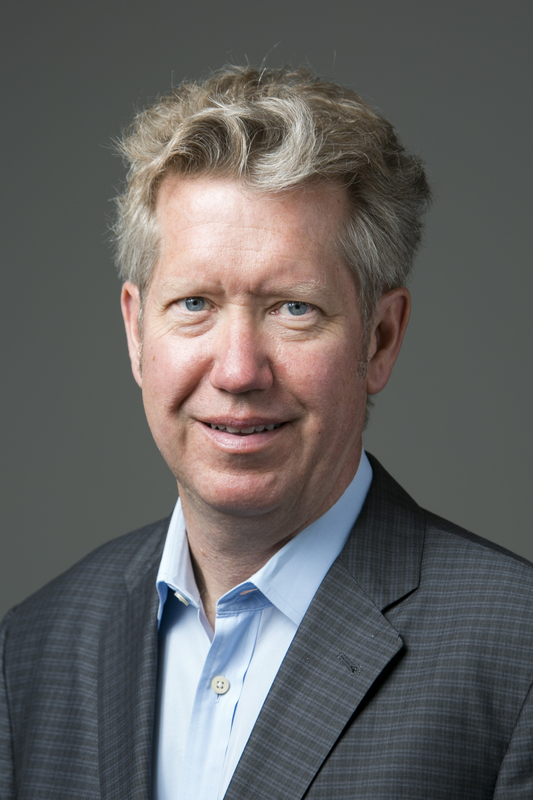 Steven N. Blair, PED, was principal investigator of the LIFE-pilot study center in Dallas and has served as a co-investigator at the Pennington Biomedical Research Center for the LIFE study. 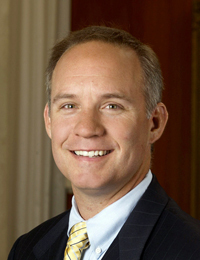 Blair serves as co-chair of the LIFE publications and presentations committee.